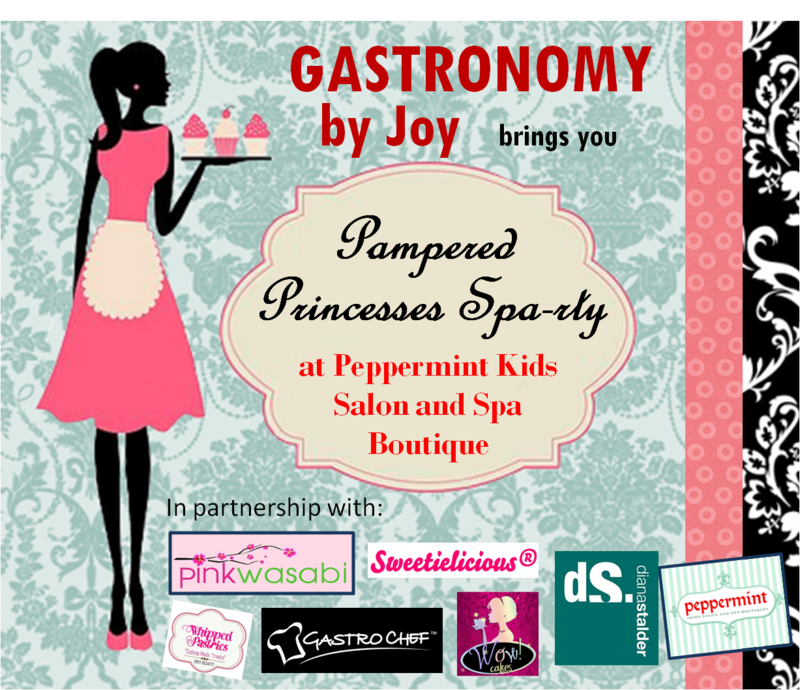 GASTRONOMY by Joy: It's Our Third Birthday and We are Hosting a Spa-rty! It's Our Third Birthday and We are Hosting a Spa-rty! To be honest, I never made mention of that in any of my posts here! But wouldn't it befitting to use it now more than ever. If you follow us on Facebook, you would have seen the poster pinned above. However, what you might have seen there is the incomplete version. If you made your way here through clicking the link, well, let me just say that this might be your lucky day. I have been giving away some items, GC's, and what not through out my blogging years. But not as grand as this. Blogging have seriously changed my life. Through blogging I met new friends, heard hundreds of success stories, even from rags to riches at that, and have tried stuff I never imagined doing. All these and just some of the perks of being a sincere blogger (writer) have made me inspired more. 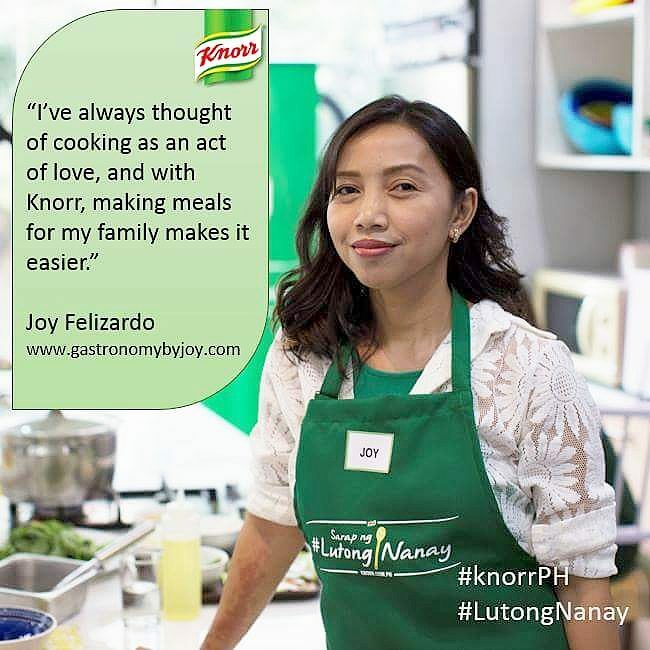 My blog had been a thoroughfare for readers looking for lists of home-bakers, non-chained coffee shops, restaurants, food and health-products, and advocacies. This blog made it to it's third year, (YEY!) and that is because of you! Yes, YOU! I’m talking about all you friends who subscribe to my blog, who read it religiously and who share it with their friends. I love the kind emails, comments and messages I get. You guys are so supportive, uplifting and loyal, that includes my blogger friends! So, because I love you and because you are so loyal, I’m hosting an after-noon delight of pampering for five of you and your kids. 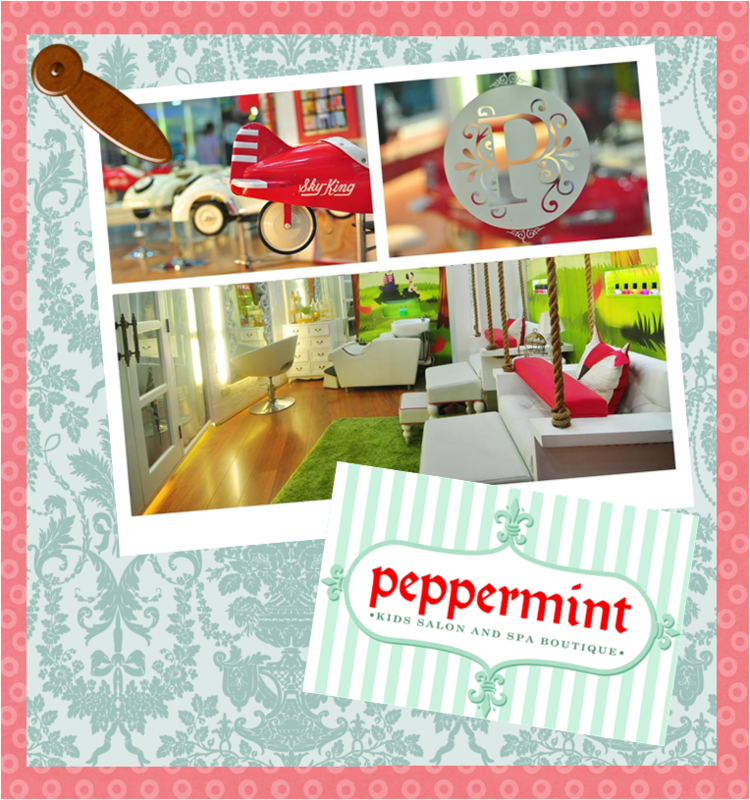 On October 21, 2013, five readers will be given the best pampering package at Peppermint Kids Salon and Spa Boutique with a Foot Masque Mini Party + Manicure. All that with a hefty snack of Bacon-wrapped Quail Eggs and cocktail sandwiches and lots of heavenly cupcakes from Wow Cakes! 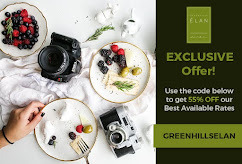 To spice up the event some more, we have partnered with incredible names in the culinary, baking and wellness and beauty. The second branch of Peppermint Kid's Salon is now more spacious, more dramatic and artsy with a class of its own. It's perfect for an intimate Spa-rty, kiddie get-together or a pre-nuptial event. It's a slice of a fairy land fantasy place at the posh SM mall. And because I love you all and I want to shout out how grateful I am, I have asked my friends in the marketing field to share some of their products to us. 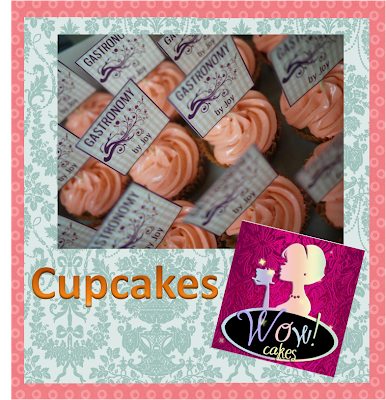 So aside from the pampering and bonding moment with your son, or daughter, niece or sister, we will feast on Wow Cakes cupcakes. If you think the treat ends there, let me give you more. Chef Anna Chua of My Pink Wasabi will give P500 worth of GC's to each of the 5 winners. Which you can avail of the famous Maki-Sushi pastry. 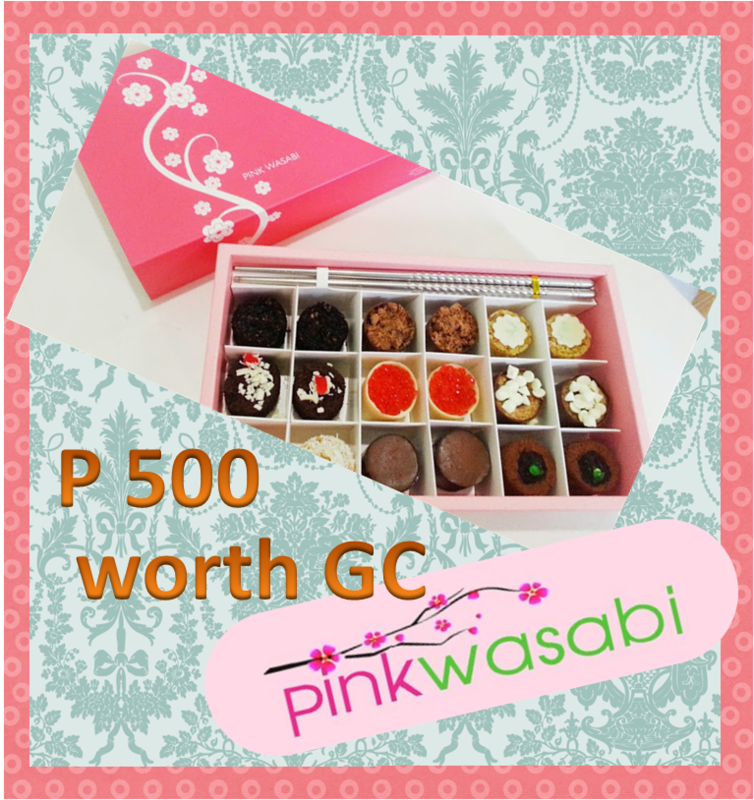 Redeemable at her newly opened Pink Wasabi Cafe at The Collective, in Malugay St., Makati City. 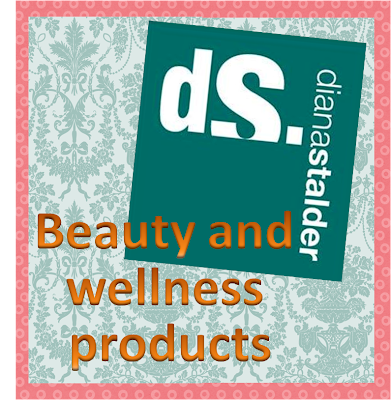 Also, each will go home with a bag of goodies from my number one beauty regimen and hygiene products-Diana Stalder. 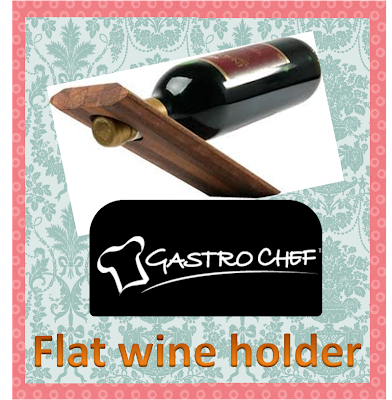 Plus, Gastro Chef was so generous to give us one of their newest product --flat wine holder. You will be thrilled to see how magically a plank of light wood can balance a bottle of wine. 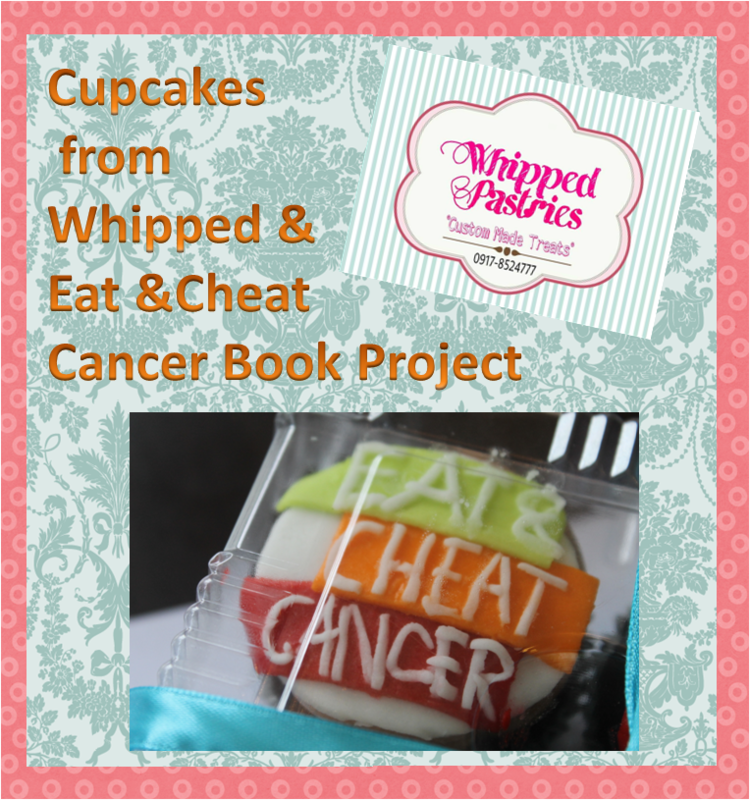 Plus, plus...My team mate from Eat and Cheat Cancer book project will make a cupcake in support for our Bake for a Cause fund-raising project. Chef Brooke Enriquez-Bargo will give each a box with an Eat and Cheat cupcake to take home. Please, find time to follow them at FACEBOOK, click HERE. 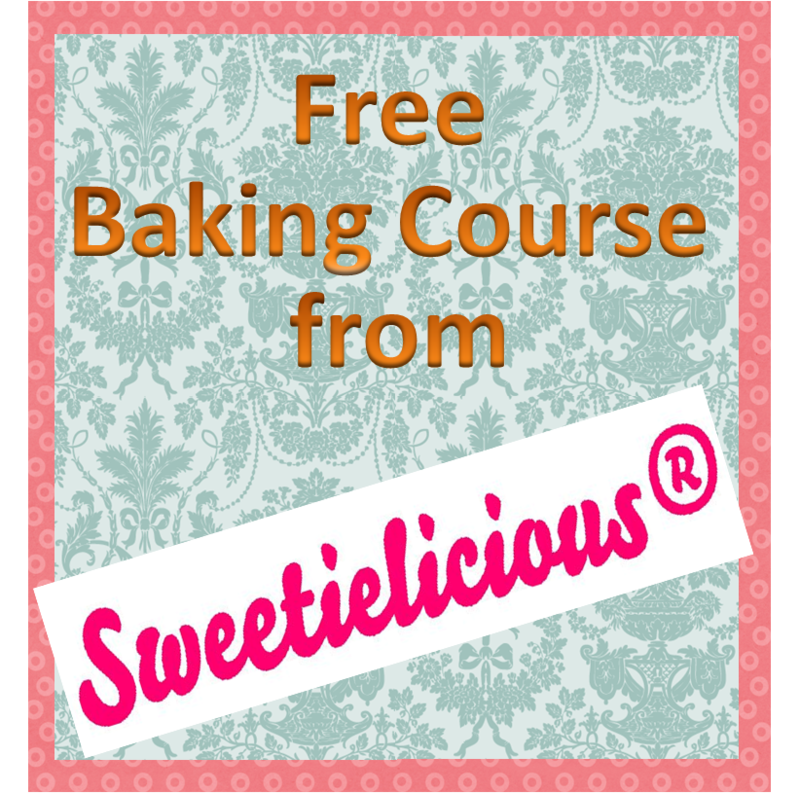 Lastly, on the event, we will again raffle off one winner to join the baking class of Chef Jojo Javier of Sweetielicious Home Baked Goodies. 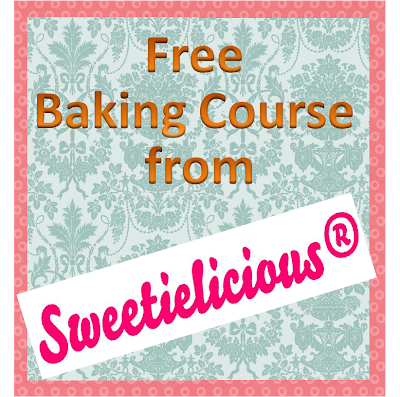 This would be the best timing for a business opportunity or gift idea in time for Christmas. Visit their Facebook page and check out their activities and Chef Jojo's pastry and cake creations. Now with all these, I'm sure you are itching to know how you can be one of those to join us in our celebration. Just follow the easy steps below and don't forget to comment. 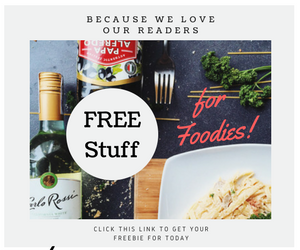 If you're a blogger and would want to share this give-away on your own blog. Kindly add to your comment the URL of your post. 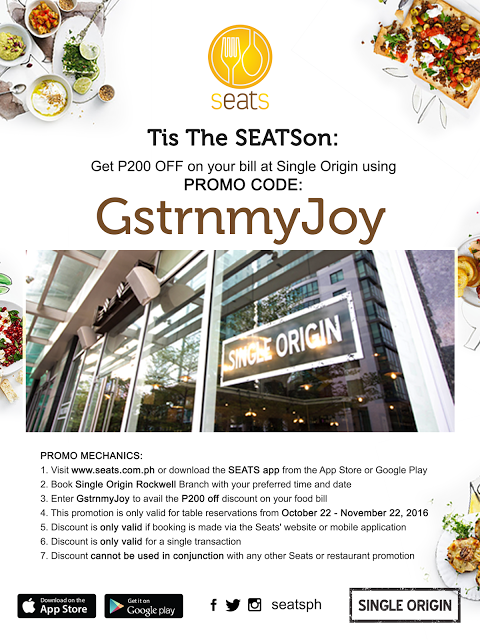 With this you earn more points and qualify faster. Rafflecopter will automatically sort all the entries and draw the five winners. I will announce the winners in the afternoon of October 18, Friday. I'm so excited to meet you and share this all to you! Congrats on you 3rd Anniversary! Happy 3rd Anniversary and congratulations to you! This is a perfect bonding for me and my daughter most especially she's turning 4 this October.. Hoping to win this great opportunity. Thank you. cheers to your 3rd year!!! Kudos to fruitful years in blogging! I am a part time blogger but due to heavy work load, I cannot give time to my hobby, to share wonderful experience online. Also, our adventurous experience and food exploration act! I want to join because it'll be my new food tour and saga and I will tell anyone that it is the BEST! I'd like to join in this spa-rty for a fun-filled memorable bonding activity with my daughter. Congratulations on your milestone! I joined :) Coz I wanna win for my mom.. I would like to join your Sparty to able to mingle with other moms and also so my child to able to play with the other kids. Congrat to your 3years in blogging and more years to come. Congratulations on your 3rd year anniversary! Happy for you and this is definitely going to be an exciting day full of fun, food, wellnes ... and great pampering time ! :) Cheers and enjoy our wonderful world ! Congratulations! All a while I thought it was easy to maintain a blog, even for a year. I'm new in blogging and this serves as an inspiration. Keep at it! Galing nyo po! I hope I win! I like to share this to my niece who is also kikay like me. Congrats gurl!! I wanna win perfect for my bday on 26th hehehe. More years on blogging pa!! Maam, Happy Anniversary po! May you bless more of your readers for posting more give-aways...And hoping I get to have a slot for this. More years of yummy food tour.